Highly anticipated: Google moved the console wars into the cloud with their announcement of Stadia at GDC 2019. 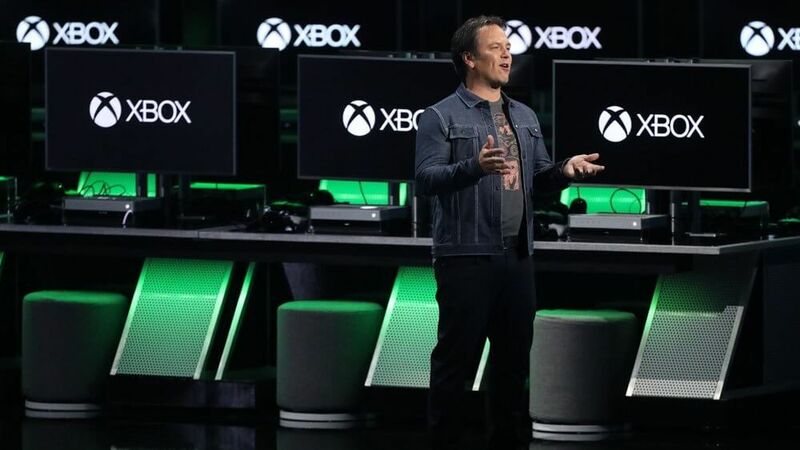 In response, Microsoft gaming boss Phil Spencer stated that Microsoft will "go big" at E3 in a couple of months. Microsoft has reportedly been working on bringing their xCloud streaming service to market, which they demonstrated back in January.